West Coast - Southern Medical Service, Inc.
West Coast - Southern Medical Service's provides on-scene ALS ambulance coverage for public special events, such as sports events, sports tournaments, craft shows or any other public events taking place that requires ambulance service during the event. Please contact us for more information and rates. 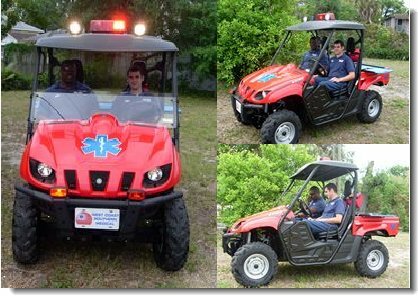 If you are looking for Manatee County EMS, you have the WRONG website. The address is http://www.mymanatee.org.